We are the leading supplier of Pen Making Machinemade from high quality material at competitive prices. 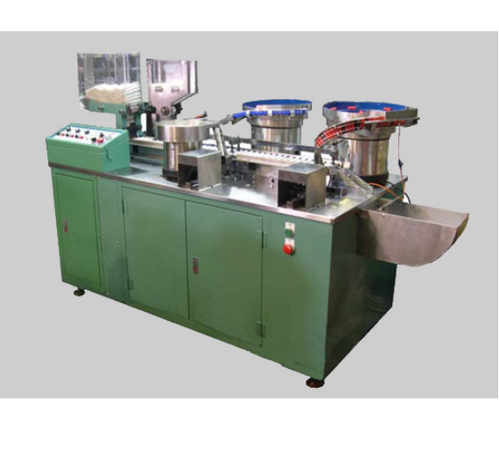 Founded in the year 2016, Blu Impex is one of the leading Manufacturer, Wholesaler, Importer and Exporter of Plate Making Machines, Dona Making Machine, Cup Making Machine, and much more. In their development process, we assure that only top-notch basic material is used by our professionals along with ultra-modern tools. Besides this, we check these on a variety of grounds before finally shipping them at the destination of our customers.